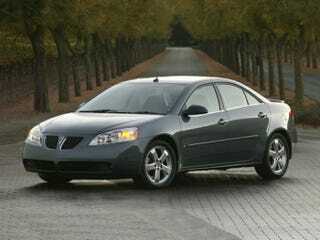 I think the Pontiac G6, despite all it’s physical flaws, is a good looking car. It kinda reminds me of the LH-era Chryslers, which I also think generally looked pretty good. That is all.